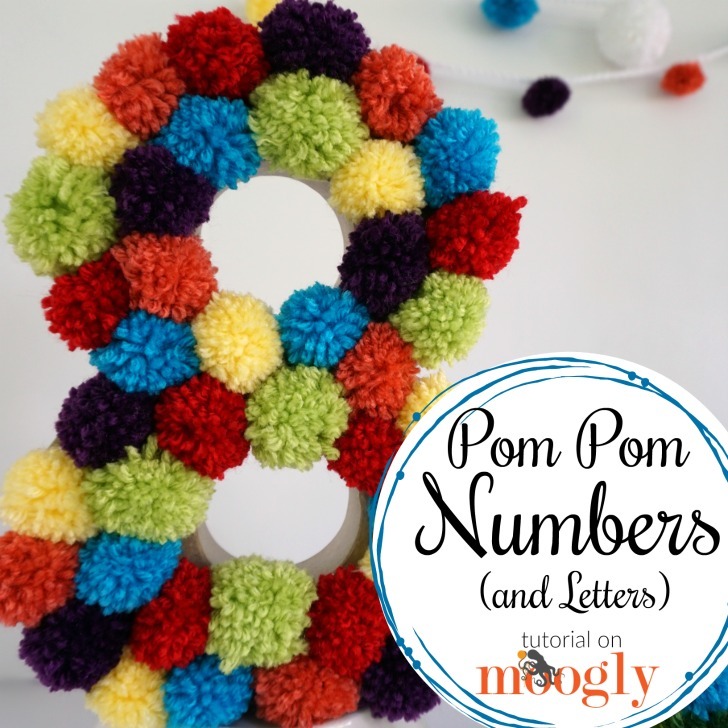 The Pom Pom Number Sign is a quick and easy way to add color to your next celebration and mark the special day with a cheerful keepsake. Of course, this idea isn’t just for numbers – it works well on all letters and large shapes, and is a fun take on the marquees that are so popular! Disclaimer: This post is sponsored by Clover USA; the post includes affiliate links. 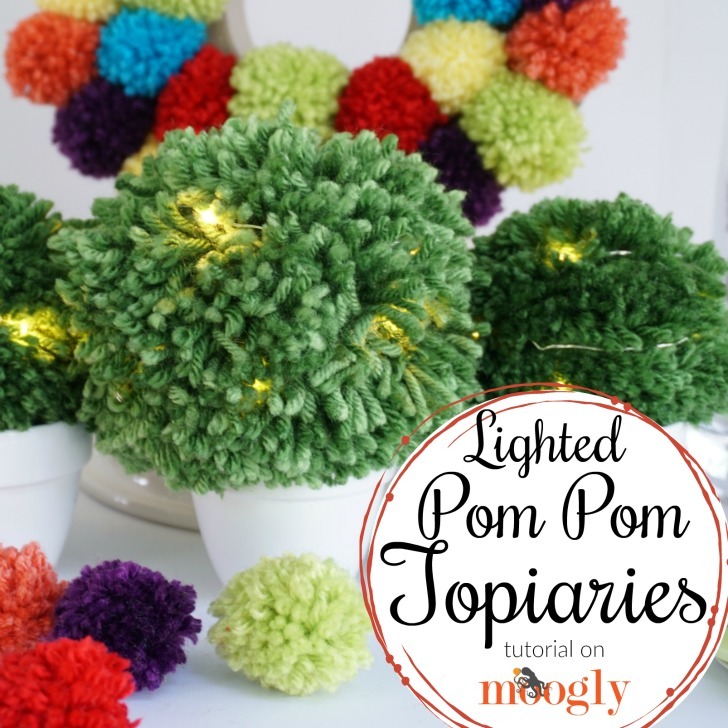 It’s time to drape the halls with festive pom poms! 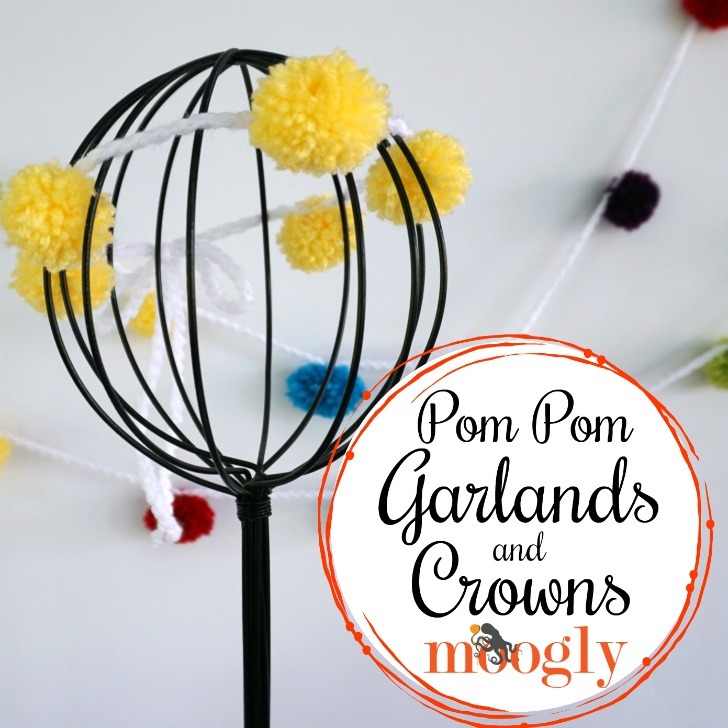 Pom Pom Garlands are fun for the whole family to help make, and they are a super affordable way to decorate for a party! And of course, this same idea makes super cute crowns or hair ties, necklaces, bracelets, and more! Decor, party craft, and more – here’s how to make them! Crochet bags, purses, and totes are fun to make, and fun to use! But sometimes a bag just really needs a liner before it’s ready to go out on the town. Oh, but you don’t have a sewing machine, and that’s too much to sew by hand? No problem! 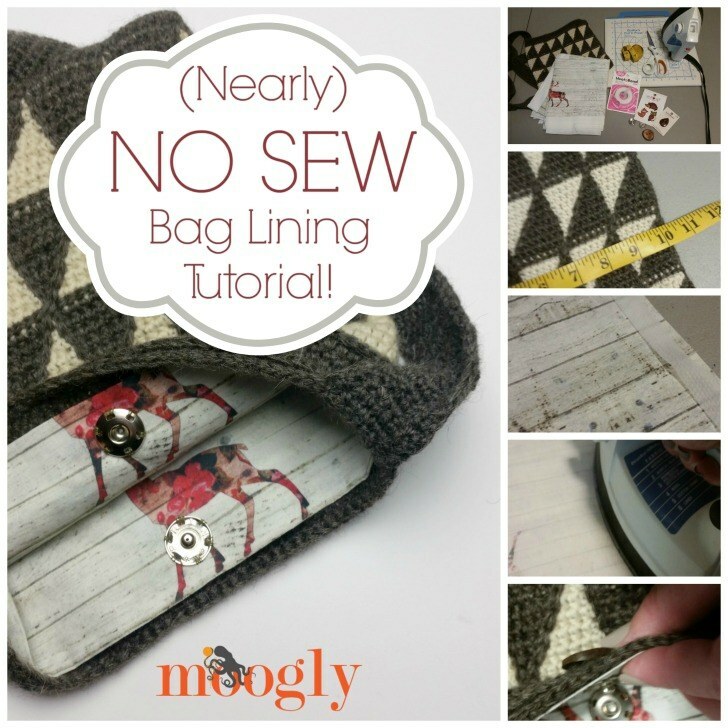 Here’s my nearly no sew bag lining tutorial – for a custom bag lining you can make in just minutes! I don’t know about you, but I spend a lot of time looking at crochet patterns… whether it’s to put together a collection for this site, find a pattern for someone who isn’t having any luck, or for my own crochet down time. Ravelry makes it easy to find the pattern you’re looking for – and everyday I talk to people who don’t know how to use it. 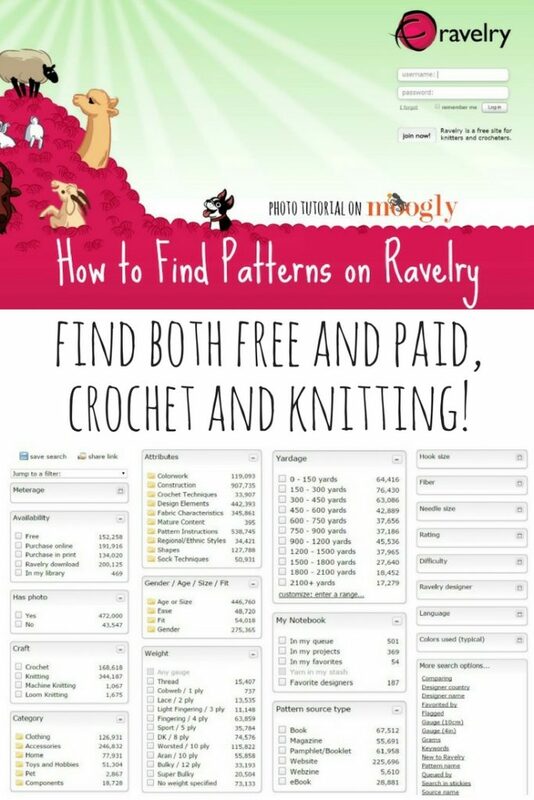 So here’s how to use Ravelry to find a crochet or knit pattern – you’ll love it! 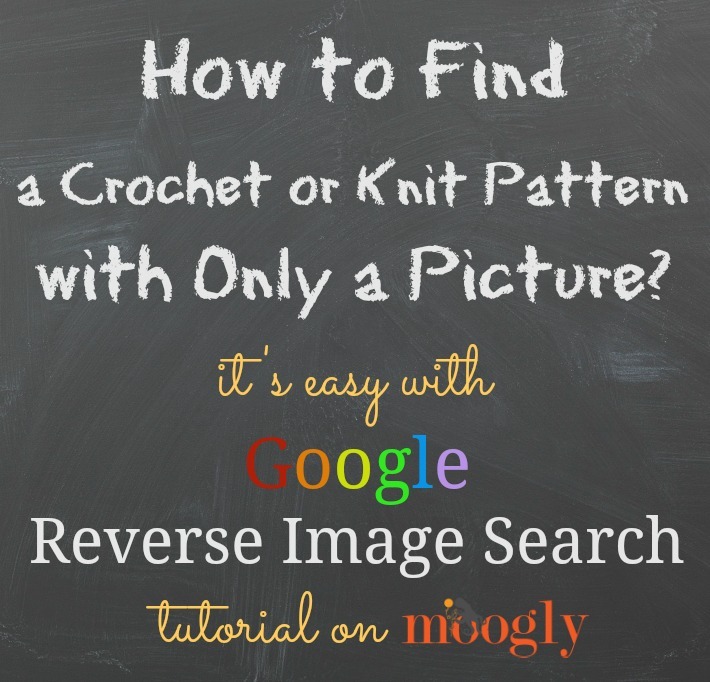 How to Find a Pattern with Only a Picture: Google Reverse Image Search! One of the most common email and private message requests I get is, “How do I find the pattern for what’s in this photo I found online?” While the first thing you should look for is a watermark or logo, these photos too often have neither. So what’s the next step? Google Reverse Image Search! 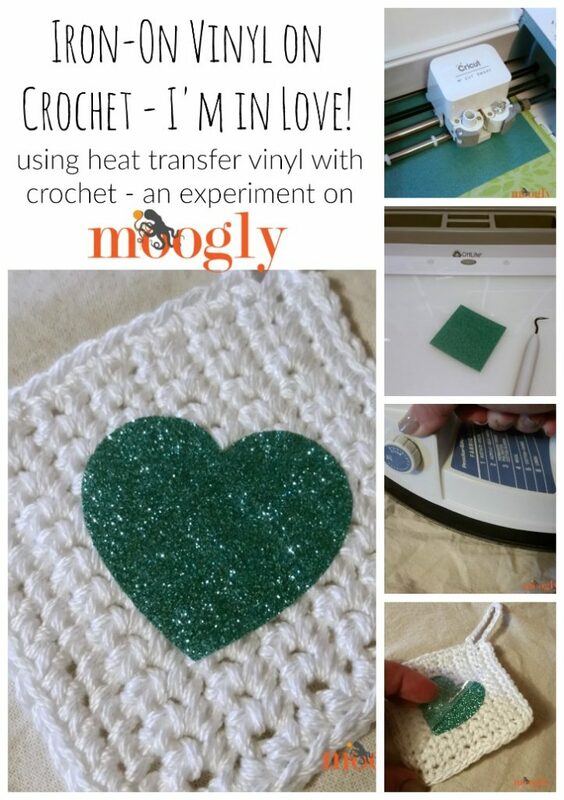 The Moogly Afghan Crochet-a-long has everyone working in squares! 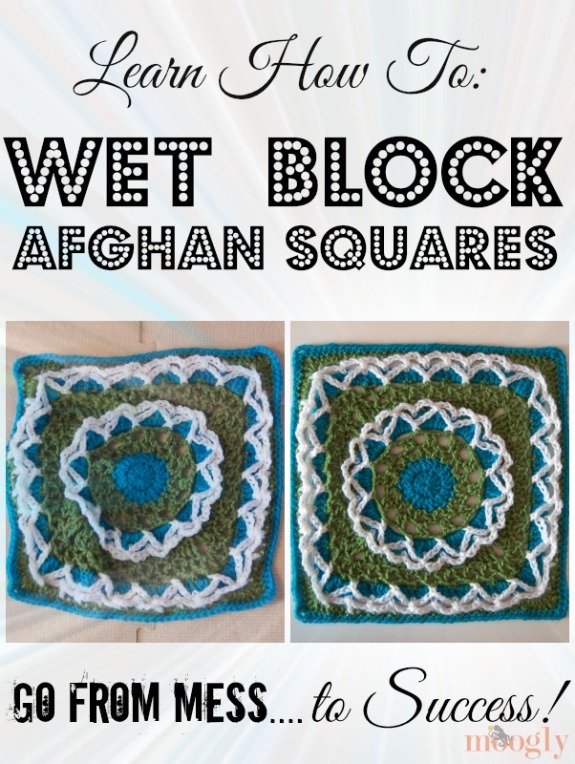 And whether you’re following along or not, if you’ve made an afghan square, you may have been left wondering why your project doesn’t look picture perfect. The answer is blocking! And here’s one way to do it! 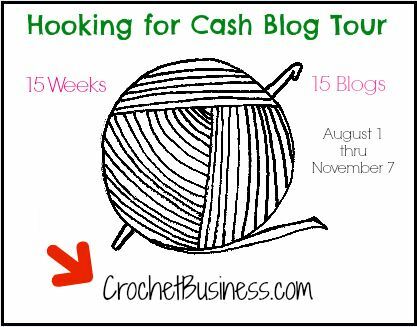 Sweet Pea Stitch Tutorial, a Book Giveaway, and a Guest! A previous tutorial here on Moogly showed you how to make Tunisian Foundation Rows and the Simple Stitch. So building on that foundation (literally!) 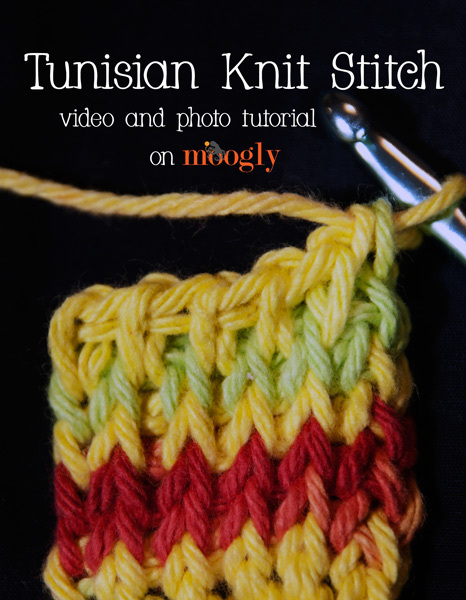 this video will demonstrate the Tunisian Knit Stitch!